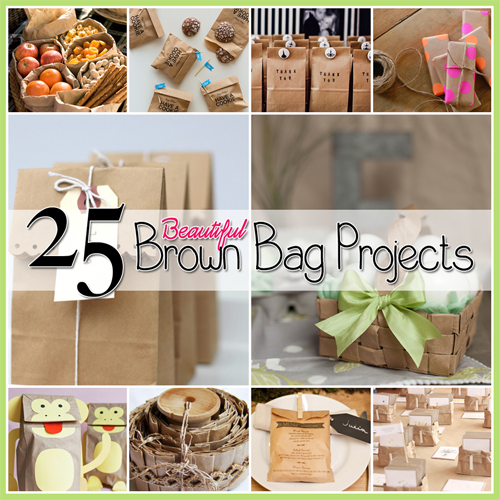 There is a lt of recycled ideas out there but you dont hear a lot about brown paper bags. These are cheap and inexpensive and of course if you have children you probably have a drawer full of them. Keep in mind , if you do have children lots of these ideas are perfect for their creativity as well. I am sure you will find something of interest in this list of great ideas. The biggest problem you are going to have is which one to start first.